Never judge a book by its cover they say. This may be the rule to follow when experiencing the marble machine. 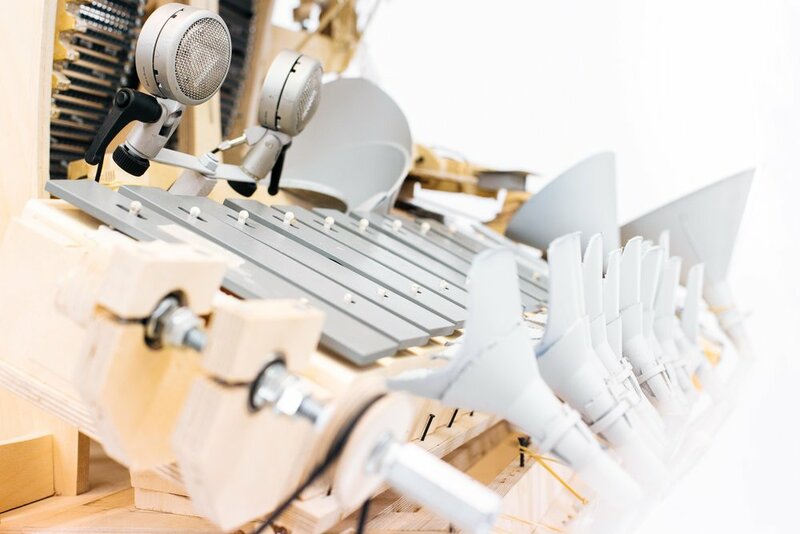 The fascinating instrument built by musician Martin Mollin from the swedish band Wintergatan looks more like a creature from a fairytale than an instrument, and the sound it produces is possibly even more surprising. The sound machine was estimated to take about two moths to build but ended up taking a staggering 14 months from start to finish. 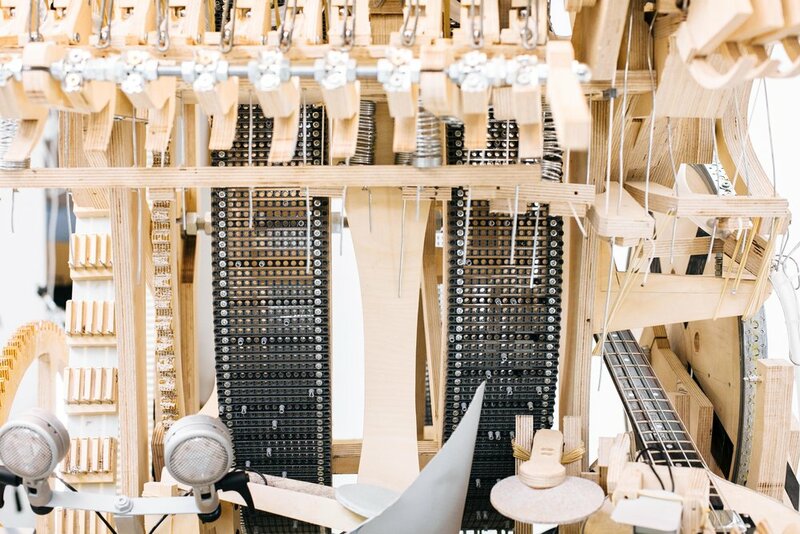 Consisting of approximately 3000 parts, 3000 screws, 500 lego parts and five full size sheets of baltic birch plywood and 2000 marbles it is an impressive construction. Mollin admits that making the machine was a time consuming and challenging process, where he spent several moths perfecting small parts of the machinery, but the thought of quitting never crossed his mind. The result is as fun to watch as it is to listen to.